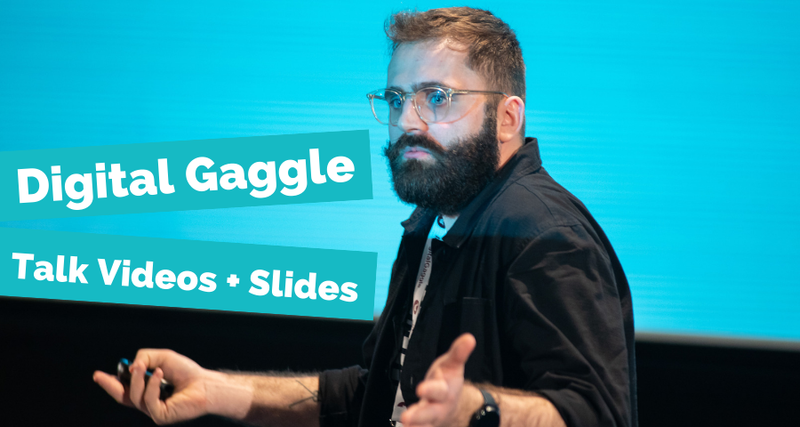 When it comes to plugging Digital Gaggle, you'd probably expect us to list out a load of reasons as to why you should attend the amazing inspiring unmissable digital marketing conference. Well, here at Noisy Little Monkey we like to do things a little differently. 1. You'll end up with a ton more work to do because you'll be SO inspired by the talks. Quite frankly, you’ll be busy! We've handpicked the speakers so expect the best in the business and be ready to be inspired by their pearls of wisdom and expert industry knowledge. We’ve crammed seven (yes SEVEN!) 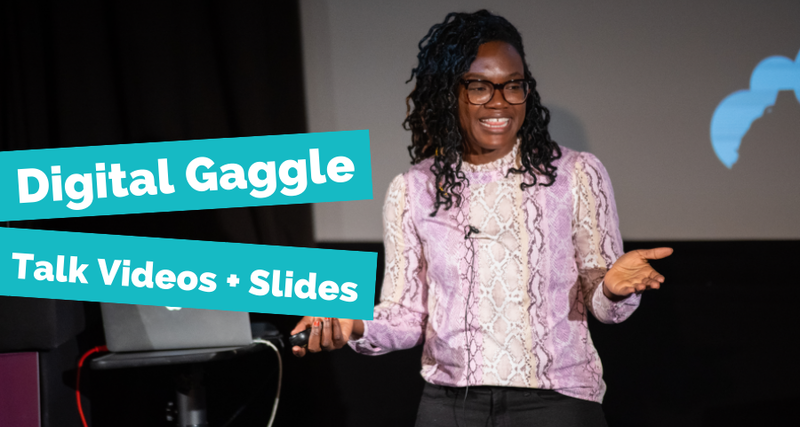 speakers into half a day, with talks ranging from how to better use video in your marketing strategy to tips on increasing your conversion rates. If you’re curious, you can check out the full line-up of speakers here. 2. You’ll probably upset your boss because you're going to want to do lots of new radical stuff and make them look bad. One thing is for certain, you’re going to leave with not only tons of new ideas but a bundle of new ways to make your business’ digital marketing better. Let’s face it, you'll probably make your boss look bad. You’ll get access to tons of free advice too. To give you a flavour, Gregg Latchams will be there to help you wrap your head around all things GDPR (it wouldn’t be a 2018 marketing conference without the buzzword of the year ey! ), plus you’ll have the chance to get your hands on a slice of 200 hours of #FREECreative, courtesy of T&S Creative Communications! 3. Definitely don’t come if you've got heart problems or are pregnant - we're going to give you lots of sugar, coffee and alcohol! 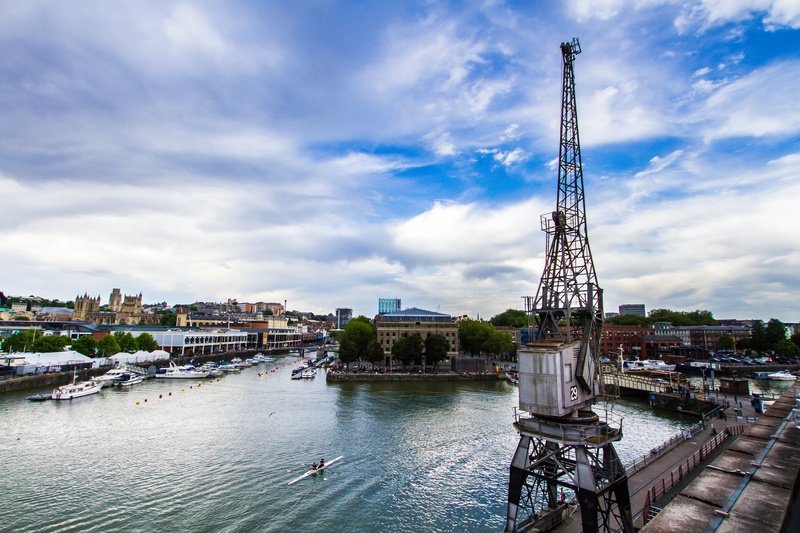 M-shed is our home next Thursday and with a view like this, you'll probably never want to return to your place of work. 5. You don't have a sense of humour - there'll be a lot of jokes, perhaps at your expense if Jon is speaking. 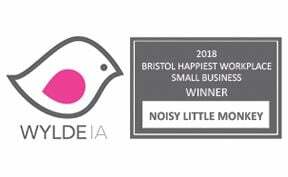 Like you, we’re bored of the overly-salesy, rigidly corporate marketing events that have been popping up over Bristol. Digital Gaggle is different from these. We don’t take ourselves too seriously and the event is informal, fun and has a real community feel to it. There’s not even a dress code – result! So, if you’re all about those stuffy corporate conferences, next Thursday at M-Shed probably isn’t the place for you. Wait? You still want to come? If the free beer, goody bags, best in the business speakers, relevant topics and fantastic views haven’t put you off, you’re in luck. There are still a limited number of tickets available. What are you waiting for? Get involved before it’s too late. 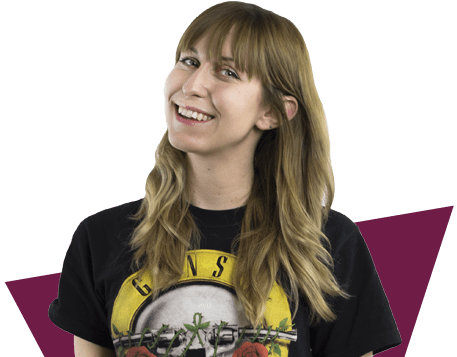 Events & Marketing Manager Claire writes about events, and, uh, marketing. Get monthly digital marketing tips sent straight to your inbox. Want to know what to expect before you subscribe? You can preview the monthly newsletter right here. If you would like to offer us a million quid, email at once. Are Progressive Web Apps The Future Of The Web?